funded long-term programs in Israel! career opportunities in any field! Bring your passions to life! A unique opportunity for self-starters. 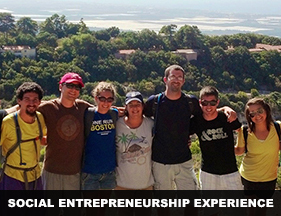 Create your own program, expand your mind, and explore a community in Northern Israel. 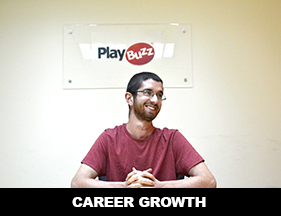 Career Growth offers a subsidized version of our internship track. The program takes place in the neighboring cities of Tel Aviv. Our internships are supported by over 400 leading companies from all major professional fields. Continue your baseball career. Get international coaching and playing experience. 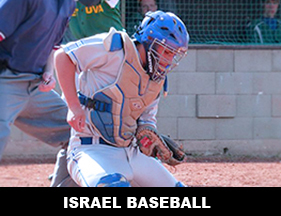 A 10-month internship program with the Israel Association of Baseball where you will have the opportunity to play in the Premier League, the country’s top league, and go into communities around Israel to help promote and develop the game of baseball. Ministry of Education. Includes: Flight reimbursement, stipend, and more! 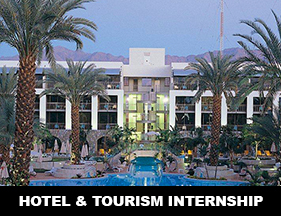 A professional 5 month hotel and hospitality experience in Eilat - Israel's resort town! Rotate between entry level positions and become a certified bartender. Includes: Stipend, meals, and more! only 20 minutes from Tel Aviv. 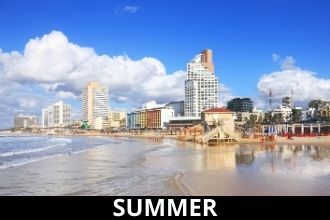 Spend this summer in Israel! 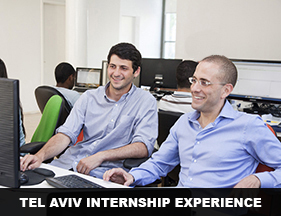 From professional internships in Tel Aviv, learning Hebrew near the beach, Kibbutz life, or volunteering within a community - we got it all. Have a question and can't find it on the site? Chat with us live! Do you know someone who would be the perfect candidate for one of our experiences? Help us spread the word and we'll reward you! Destination Israel programs help you experience a fantastic and meaningful journey in Israel. 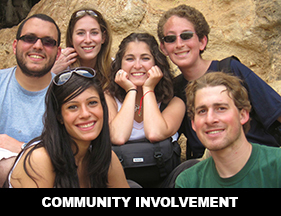 Our Israel programs include internships, volunteering and others. Use your passions and talents to inspire and to serve Israel. Through our long-term Israel programs and our short-term Israel programs, you can become part of the Israeli community; living among friends who share your adventurous spirit and desire to give. You can learn to speak Hebrew like a Sabra, explore Israel like never before, and make life-long friendships. Our most important goal is being able to create a meaningful and special experience in Israel for everyone, in every age group. Our Israel programs give you the opportunity to experience life in Israel, while learning and broadening your horizon within Israel's society. By Volunteering in Israel, Interning in Israel, or simply Studying in Israel, you will emerge with a sense of personal growth; all while making meaningful contributions, and working side-by-side with Israelis. We work in partnership with Masa Israel to ensure that any of our Destination Israel programs will be affordable for you. Masa Israel provides financial support and other resources to participants on our long-term Israel programs. 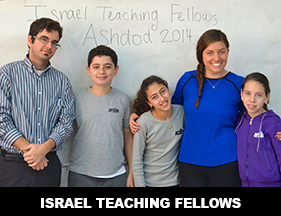 Learn all about our enriching Israel programs by clicking here.